If you have any questions about the GRENADIER information page below please contact us. 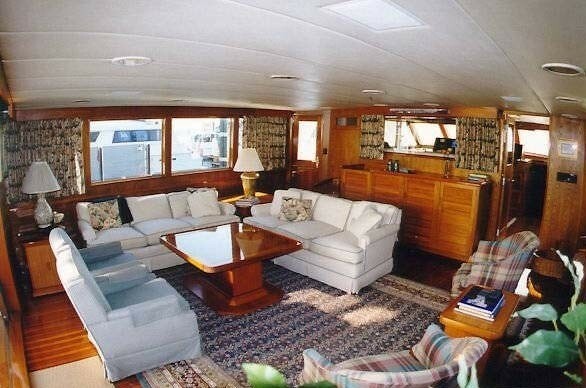 Burger Boat Company completed the building motor yacht GRENADIER in 1990. As such, she has the distinction of being built within the United States. 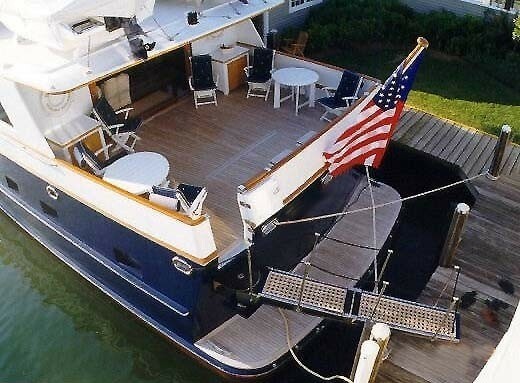 the United States is the country that Burger Boats constructed their new build motor yacht in. 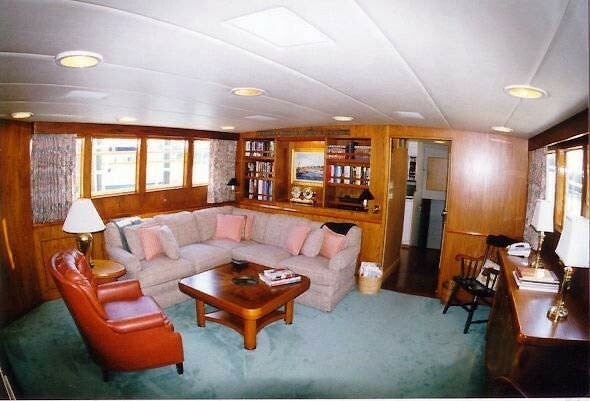 After the formal launch in 1990 in Manitowoc Wi the boat was then delivered on to the happy owner after sea trials. Her main hull was constructed with aluminium. 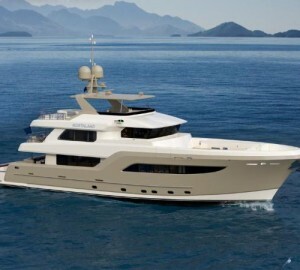 The motor yacht main superstructure is made for the most part using aluminium. With a beam of 6.25 m or 20.5 ft GRENADIER has reasonable size. Connected to her Detroit engine(s) are twin screw propellers. The main engine of the yacht produces 1400 horse power (or 1044 kilowatts). The sum output for the yacht is thus 2800 HP / 2088 KW. 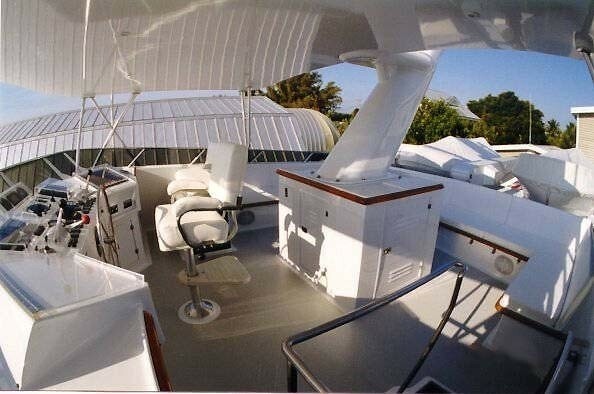 The luxury yacht GRENADIER displayed on this page is merely informational and she is not necessarily available for yacht charter or for sale, nor is she represented or marketed in anyway by CharterWorld. This web page and the superyacht information contained herein is not contractual. All yacht specifications and informations are displayed in good faith but CharterWorld does not warrant or assume any legal liability or responsibility for the current accuracy, completeness, validity, or usefulness of any superyacht information and/or images displayed. All boat information is subject to change without prior notice and may not be current.